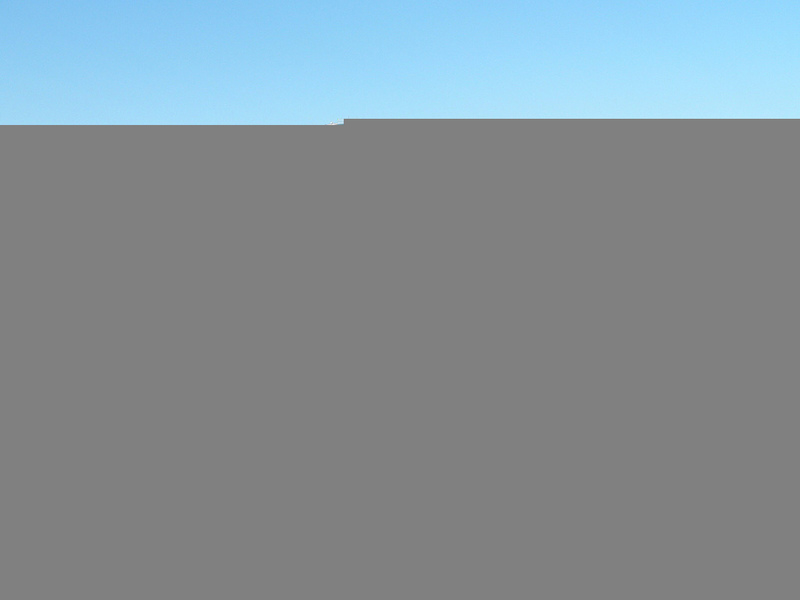 Dallas: Interesting Destinations | Explore Dallas - Explore and Visit Dallas, go for official information on travel, accommodations, hotels, history, food, culture and the best shopping, clubs and cultural events. Travel Guide to Dallas. As Dallas grew from farm-relying community to a technologically developed city, it has become a core for economic activities. 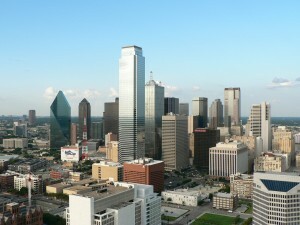 Dallas is considered United State’s top convention city and statistically the most visited in Texas. Over 3.8 million people attended for over 3,600 conventions leaving an impressive amount of $4.2 billion. Hotel accommodations booked from 2000 to 2003 totaled 7 million. The Northern part of Downtown, also called the Art District houses a number of art venues including the existing centers like the symphony center of Morton H. MEyerson, Dallas Museum of Art, the Nasher Sculpture Center and The Trammell and Margaret Crow Collection of Asian Art while the Dallas Center for the Performing Arts and the Winspear Opera House are under construction. The Dallas Museum of Art captivates people with its collection of more than 20,000 art pieces ranging from Pacific Island sculpture to European paintings including those made by classis Impressionists Paul Gauguin and Edouard Manet and ‘The Icebergs’ by Frederic Church. DMA also sponsors literary series as well as travel exhibitions. One of the most popular entertainment centers is the Deep Ellum. East of downtown, Deep Ellum, became a spotlight during 1920 until 1930s to jazz and blues. Artists like Huddie Ledbetter, Robert Johnson, and Blind Lemon Jefferson and hundred more artists have played in The Palace and The Harlem. Much like Deep Ellum, Cedars is becoming a neighborhood of studios and entertainment venues since the year 2000. Dallas’ largest cultural hub is Fair Parks valued for its historical landmarks dating back to 1880s. This park holds the AT&T Cotton Bowl Football game, Dallas Summer Musicals and some biggest fairs in the US. For more historical places, you can visit the West End in Dallas with over 120 establishments on a 55-acre compound. 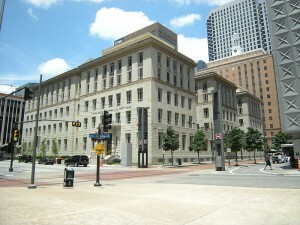 Stroll around on carriage ride to the Old Red courthouse and the Grassy Knoll. In addition to these places, Dallas-Forth Worth Metro accommodates a large number of concentration headquarters. AT&T has relocated its main office from San Antonio, Texas; and from Detroit, Comerica Bank relocated in 2007. Include the Museum of Nature and Science on your list of itinerary. This museum is a merging of three major cultural centers – The Dallas Children’s Museum, The Science Place and the Dallas Museum of Natural History. It is an exciting family setting for the family, to inspire the minds of both the young and the matured with science and nature’s wonders.